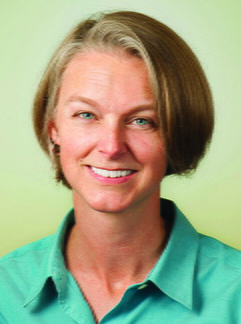 Jennifer Jones, MD, is faculty at the University of Minnesota Duluth Family Medicine Residency. Her practice experience includes full spectrum family medicine and outpatient medicine. She is interested in preventive care and patient education.